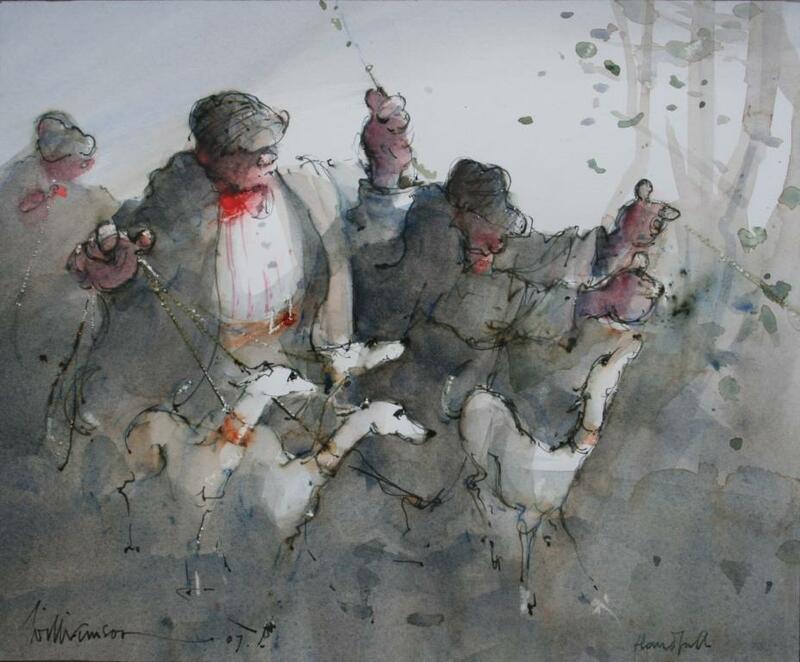 Right now we are waiting for new Lawrie WILLIAMSON Art to arrive at the gallery. In the meantime, here is a selection of the artist's archived art work which has featured at Red Rag Art Gallery. 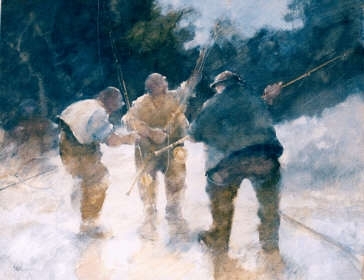 If you wish to register to receive updates and alerts when new art work from Lawrie WILLIAMSON arrives select this link. 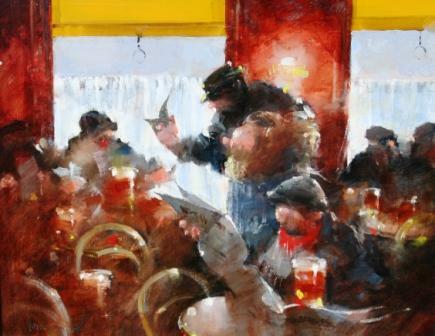 Lawrie Williamson studied art at Beaux-Arts Paris with Arthur Spooner and also sketched with LS Lowry. 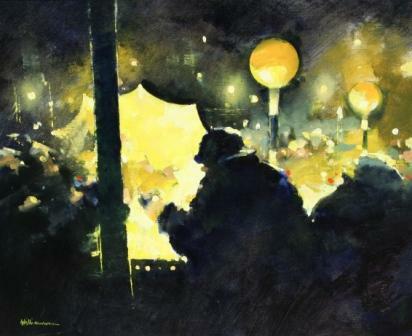 Laurie is a member of the RBSA and has won several art awards during his career. These include: twice winner of the Stanley Grimm Prize Cornellison Prize as well as the Cornellison Prize at the ROI. Williamson has also won the Canson prize at the RBSA. 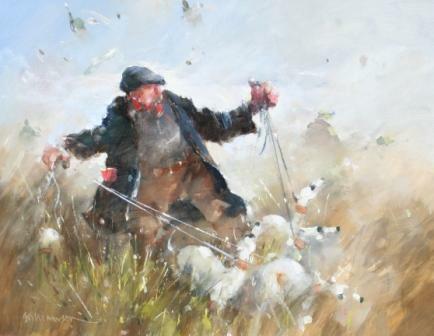 Much of Laurie Williamson's paintings recall memories of Derbyshire and Nottinghamshire. 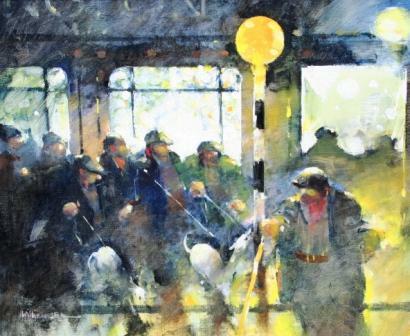 His paintings contain a combination of rich texture, light and shade creating very atmospheric scenes whether they be of beaches, landscapes or a pub interior.